All SOUTH PALM RESIDENCE INC homes currently listed for sale in Palm Beach as of 04/26/2019 are shown below. You can change the search criteria at any time by pressing the 'Change Search' button below. 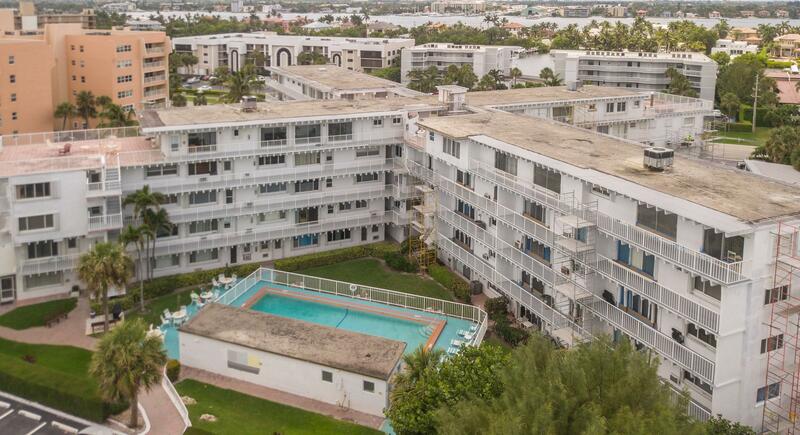 "CHARMING TURNKEY STUDIO APARTMENT ON BEACH SIDE OF A1A WITH DEEDED BEACH ACCESS. VERY LIGHT AND BRIGHT W/ UPGRADED KITCHEN AND TILE BACKSPLASH. FAUX BAMBOO FLOORING AND A MODERN DESIGNED BATHROOM WITH SPINNING MIRROR AND SHELVING. IT LOOKS LARGER THAN THE SQ. FOOTAGE SAYS. LIVE BY THE OCEAN FOR LESS THAN $100k"